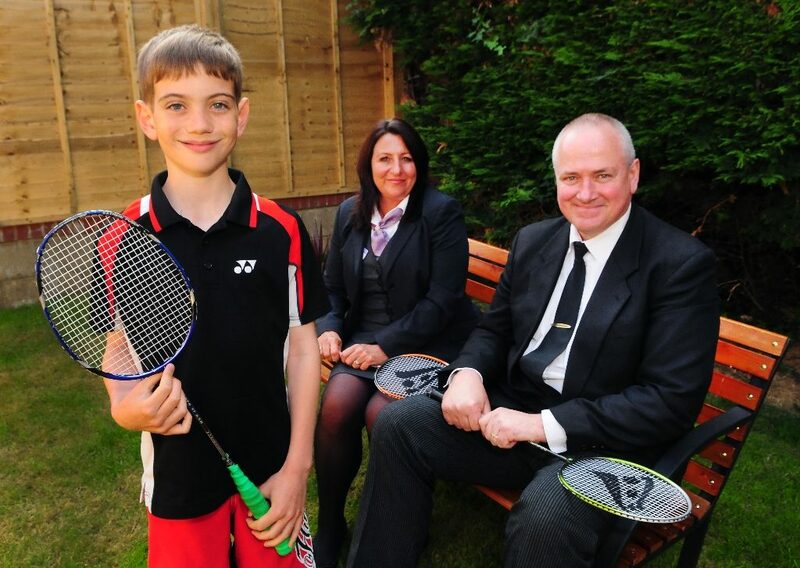 The career of a promising 10 year old badminton player from the Isle of Wight is set to flourish having secured sponsorship from The Southern Co-operative towards his travel costs, enabling him to access regular intensive training in Winchester. Aaron Scott-Roberts is currently the leading U12 badminton player on the Isle of Wight. For Aaron to progress in his sport, he has needed to travel to the mainland to participate in tournaments across the south of England. 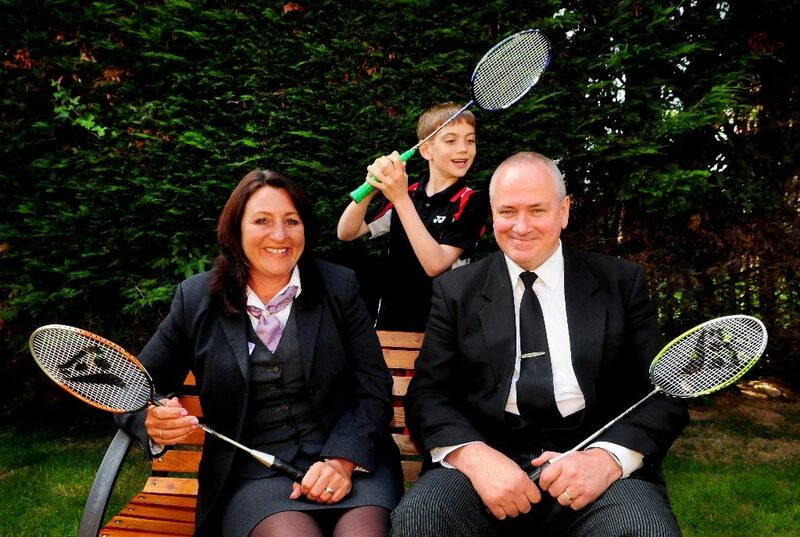 Aaron has been formally invited to take part in the Hampshire County Badminton Trials at the Westgate Badminton Centre, Winchester in September and to undertake intensive training in Winchester on a regular weekly basis from September to April 2014. Aaron’s mother, Tina Scott-Roberts explained: “Aaron is the youngest person from the Island to ever have been offered this unique opportunity and what makes his achievements so much more remarkable is that Aaron suffers from ADHD, Asperger’s Syndrome and ASD (High End Autistic Spectrum Disorder).